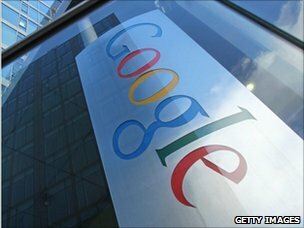 The EC will examine whether the world's largest search engine penalised competing services in its results. Earlier this year the attorney general of Texas launched a similar investigation following complaints from firms including Foundem. The objections in both cases are from competitors which allege that Google manipulates its search results. "The European Commission has decided to open an antitrust investigation into allegations that Google has abused a dominant position in online search," the body said in a statement. It said the action followed "complaints by search service providers about unfavourable treatment of their services in Google's unpaid and sponsored search results coupled with an alleged preferential placement of Google's own services."